Free with Museum admission. Advance registration required and limited. Paper pieces, notions and fabric will be available for purchase. 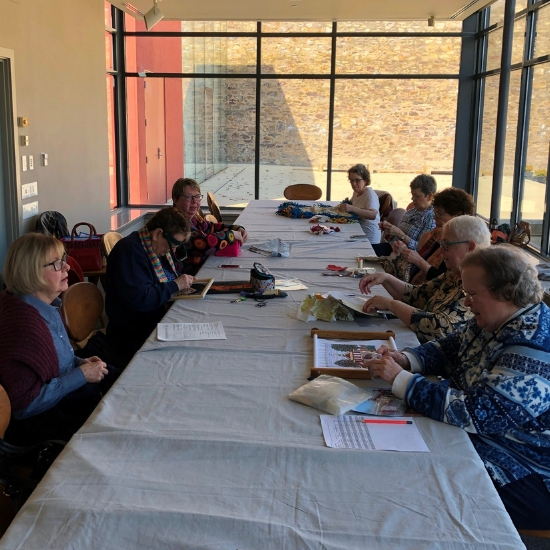 Join us twice monthly for a leisurely afternoon of hand stitching. You may choose to enhance your English Paper Piecing (EPP) quilt-making skills in the company of other EPP fanciers, or to work on a hand stitching project of your own. Docent’s Choice! 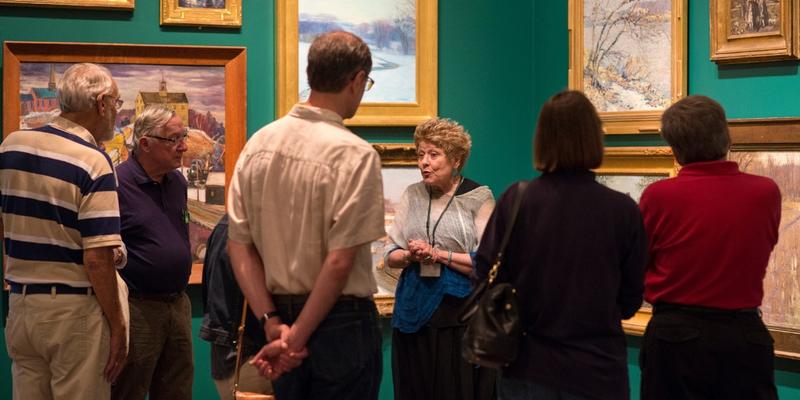 Free Public Tour with Museum Admission!